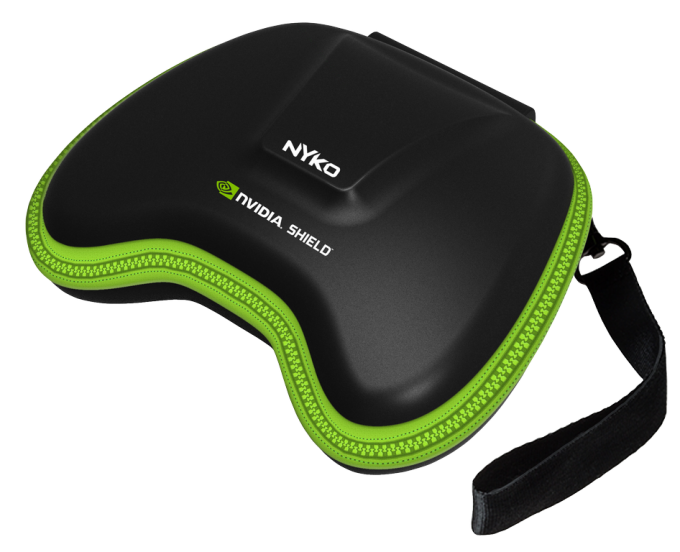 This morning at the E3 conference, NYKO, a well-known consumer electronics company unveiled the first third party accessories we have ever seen for NVIDIA’s upcoming portable gaming console, SHIELD. 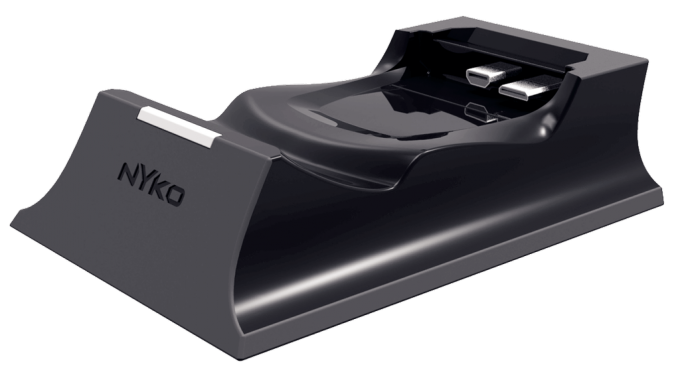 They are currently showing off two cases and one docking station, each of which look pretty neat in their own right. The dock, which is pictured below, will be released later this year for an undisclosed price. With SHIELD already costing folks $350, let’s hope it stays around the $50 range. As for the two cases, each are full shell cases and will launch in the summer time. Hoping to grab some cases or a dock for that SHIELD you pre-ordered?